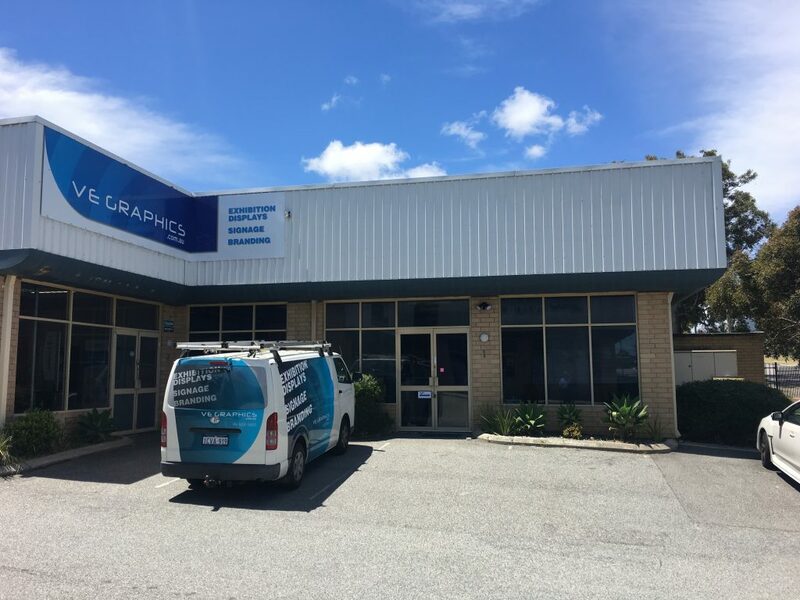 VE Graphics was formed in 2008 by joining two existing companies, Oblongs Signs and Displays and Link and Match Print to combine the experience of both owners Martin Johnston and Vincent Liem. Our director, Martin has owned and operated exhibition and design companies in WA for the last 23 years. He has a wealth of knowledge and experience at his disposal. Our desire is to offer the highest quality signage and exhibition display products to our clientele using our range of large format print technologies. Why not join us on Facebook and keep up to date with our latest innovations?